Motor is mechanically Reversible - shipped CCW shaft end. Shaft = 3/16 X 1 3/4, wire length = 6 With 2-prong plug. Mounting studs 1 7/8 On center. Replacement motor/wheel, 50 CFM for nutone 696N a housing. Now you can replace a worn out fan. You can also maintain like-new performance without having to deal with hard-wiring, ductwork or removing the old housing. This kit will easily snap into your existing housing. Durable PVC construction. Replacement economy fan motor assembly. 50 CFM, 4.0 sones hvi 2100 certified. Fits nutone 696N with housing size 8 x 7-1/4-Inch only (not compatible with 7-1/2 x 7-1/4-Inch). Genuine NuTone blower wheel assembly. 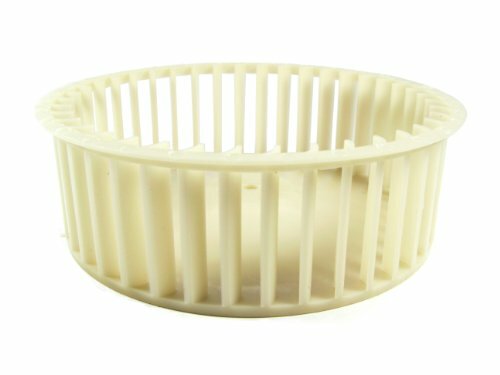 This is the replacement part number for the 5900A000 blower wheel. 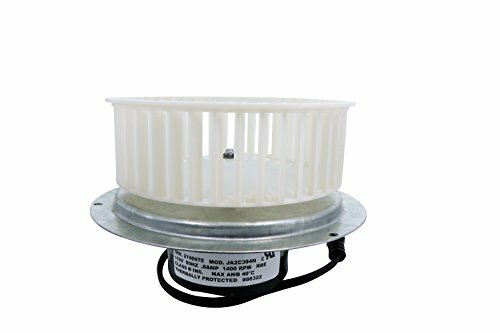 This replacement bath fan blower wheel is used in the following NuTone model numbers: 671, 672, 683, 8662, 8672, 8812, 8814, 8832, 8833, 671R, 672R, 8662NL, 8663DG, 8663F, 8663FL, 8663M, 8663MAB, 8663MBR, 8663MN, 8663NLM, 8663NLMAB, 8663NLP, 8663NP, 8663P, 8673DG, 8673NP, 8673P, 8814R, 8832N, 8832SA, 8832WH, 8833, MH8661N, QT100FL, QT100L, QT100LH, QT100LHM, QT100LM, QT110, QT110H, QT80, QT9093AB, QT9093BR, QT9093CH, QT9093WH, VL3668MAB, VL3668MBR, VL3668P, Broan 750, Broan N750, Broan 751 and Broan 752. This is a synchronous motor. 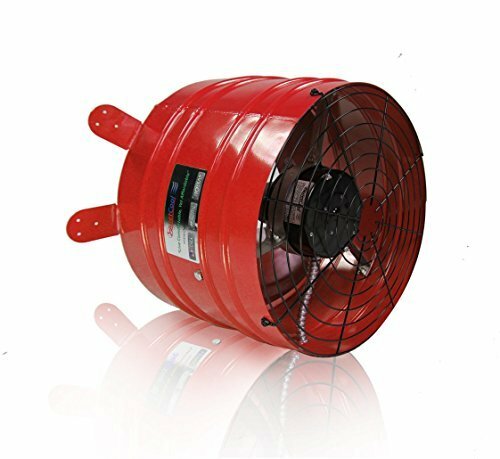 Applications: fan, warm air blower, electric heaters, burn oven, stage lighting equipment, microwave oven, lighting, Christmas gifts and other kinds of electrical appliances. 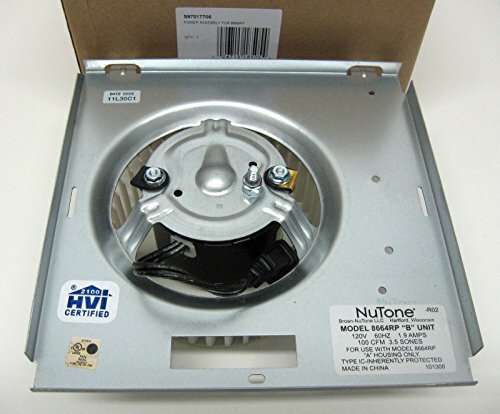 This Genuine NuTone motor assembly 87546000 includes the motor, blower wheel and bracket. This motor assembly works with the following NuTone/Broan ventilation fan models: 769RFT, 769RF, V769RF. This motor is solidly constructed and ready to install in numerous applications. 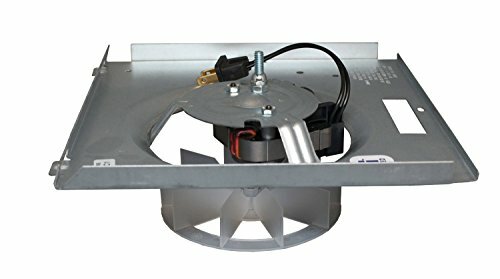 Quiet Cool advanced attic gable fans are the best in the industry. With the most energy efficient attic fan and the most powerful attic fan. An Good Motor For Hand-Made, School Project, Model And Anything Else You Want. 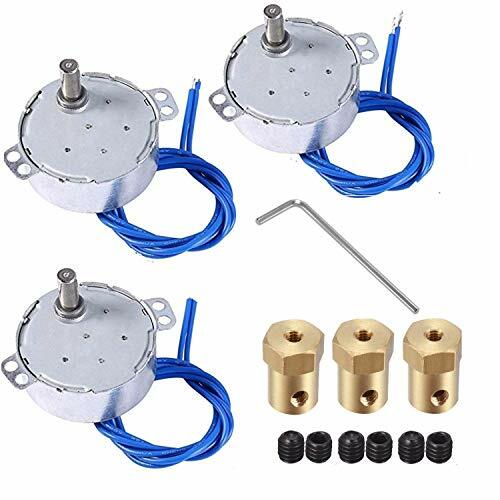 This is a synchronous motor.Low Noise And Durable And Robust An Good Motor For Hand-Made, School Project, Model And Anything Else You Want. Applications: fan, warm air blower, electric heaters, burn oven, stage lighting equipment, microwave oven, lighting, Christmas gifts and other kinds of electrical appliances. CW/CCW non directional motor: when the motor is subjected to a certain resistance, the motor will change its steering. 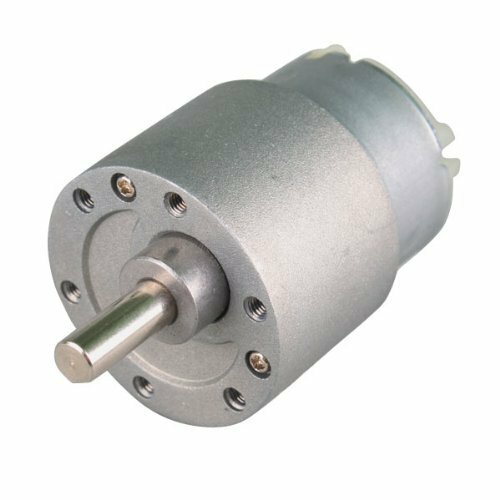 Specification Synchronous Synchron Motor-speed: 2.5~3R/Min; Voltage: AC 110V (the operating voltage range is between 100V to 127V), Standard US household voltage; Frequency: 50/60Hz; Power: 4W and below; Manner of working: CCW/CW. Eco-friendly Small power consumption and large torque. These little motors are made of metal, running great and low noise, super quiet. Long-time operation Great little 2.5-3RPM motors for rod-turning rigs. Continuous duty, 110V AC. Easy to mount on wooden stand. 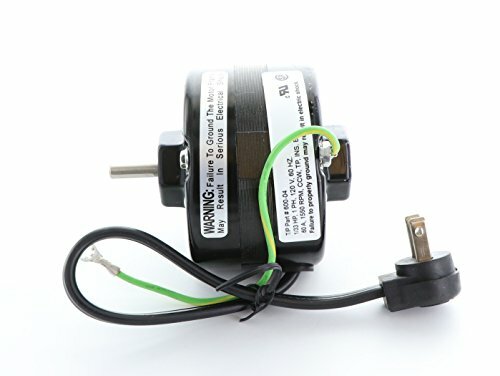 The small turntable electric synchronous motors can run it non-stop for 24 hours. 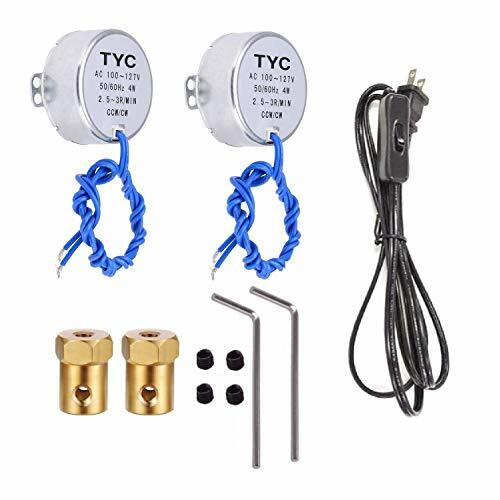 Application Widely Used for Tumbler cup rotator, cup turner, heater machine, christmas tree, cuptisserie, rod dryer, massagers, drying the epoxy, popcorn machine, power watch winder, electric fan etc. 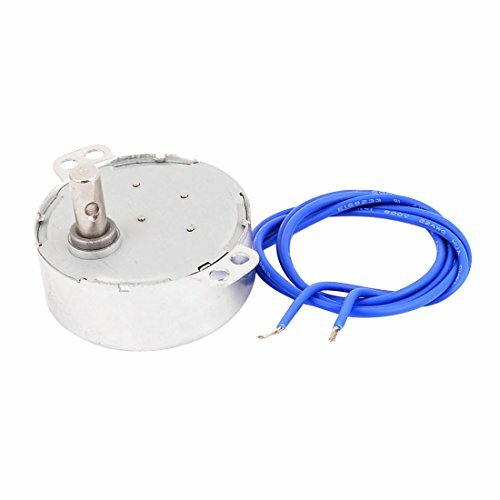 Power: 4 W; Manner of working: CCW/CW Low Noise And Robust. Genuine NuTone Motor assembly S97017705 includes motor and blower wheel. 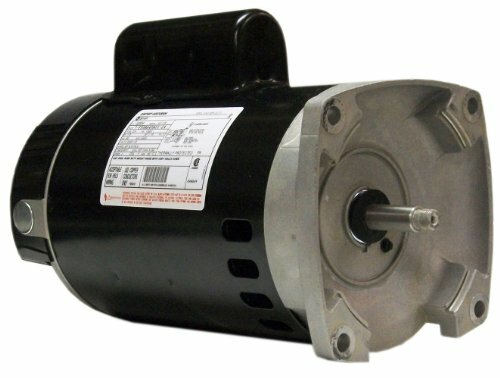 This motor assembly S97017705 works with the following NuTone/Broan ventilation fan models: Broan 750, Broan 751, Broan 752, Broan N750, NuTone 8663RF, NuTone 8663RFT, NuTone 8663RLG, NuTone 8663RMAB, NuTone 8663RMBR, NuTone 8663RMS, NuTone 8673RP, NuTone 8663RMSA, NuTone 8663RP, NuTone 8664RP, NuTone 671R, NuTone 672R, NuTone VL3668RLG, NuTone VL3668RMAB, NuTone VL3668RMBR, NuTone VL3668RMSA, NuTone VL3668RP. This motor assembly replacement NuTone 86933000 Motor Only JA2B104N. 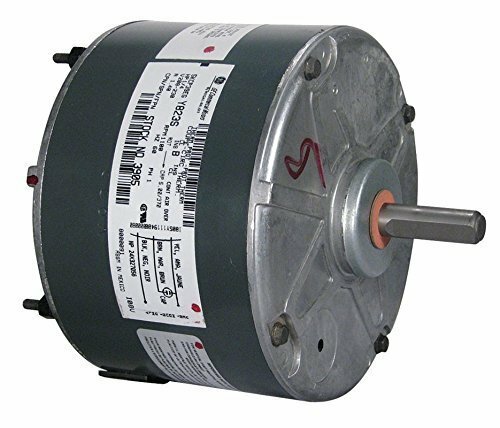 This is a JA2C0208-1, 23405SER 23405 Exhaust Fan Motor Replacement for Broan Nutone. 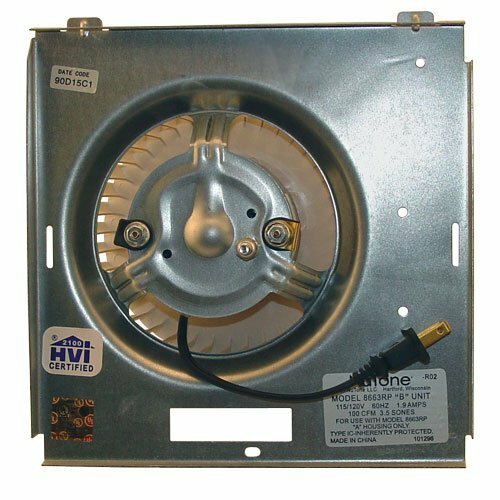 23405-SER motor was used on the finest quality NuTone Exhaust Fans and Fan/Lights starting in the 1960's and used through the early 1980's. 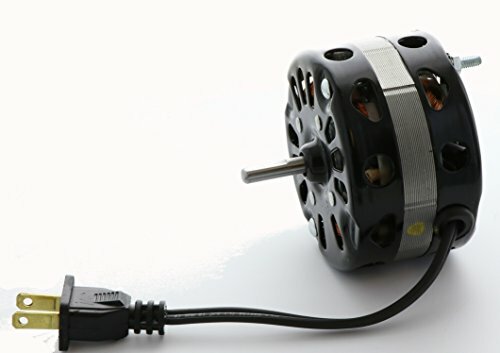 The 23405-SER motor has unique hexagonal motor ends, making it easy to recognize. 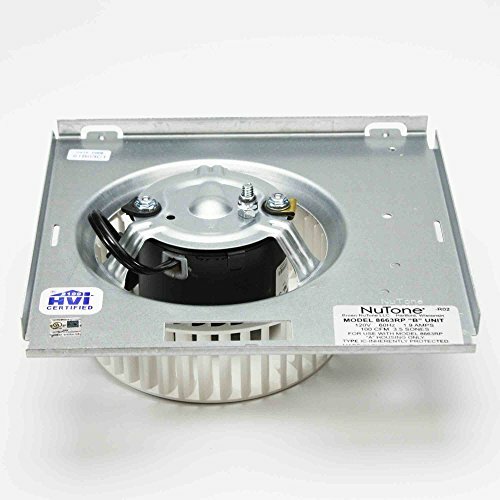 The 23405-SER was used on NuTone Exhaust Fan Models: 8833. Also replaces: JA2C028G, JA2C125G. It replaces models 8832N, 8833, 8662, 8670, 8672N, 8661. When facing Shaft, the motor rotates CCW. Warranty- All parts sold by InnovativeSupply come with a 1 year, no questions asked, no hassle warranty. 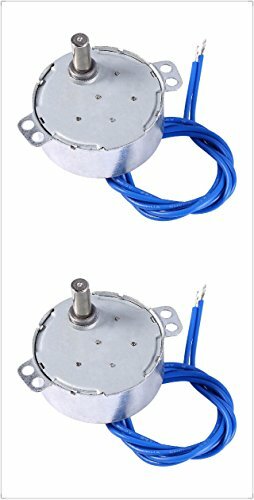 3.3-Inch diameter motor 1400 RPM 0.8-amps 115 V 60 Hz rotation= CW shaft Size 1/4-Inch by 1-Inch motor case length 2-Inch meeting plate - 5-13/16-Inch O.C. 6-1/4-Inch by 2-Inch blower wheel 2-prong plug motor number JA2C394N Endurance-Pro Parts meet rigid engineering and test criteria and are equal in design to your original NuTone unit, and are built to your unit's exact specifications. Manufacturers part numbers are solely for identification. All materials supplied by us are our replacements for manufacturers parts. All product and company names are trademarks or registered trademarks of their respective holders. Use of them does not imply any affiliation with or endorsement by them.